Designed to provide an easy and convenient method of marking in-situ or terminated cables using an integrated applicator. Service Temp: -50'C - 125'C. 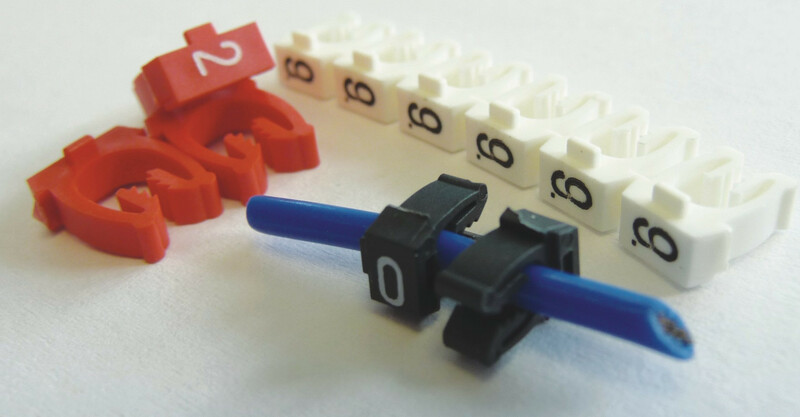 E-type cable markers are designed to provide an easy and convenient method of markig in-situ or terminated cables using an integrated applictor. Service Temp: -50°C - 125°C. Our cable Markers are of High Quality and Low Cost that gives you the best results every time. For further information please contact our sales team. Open Style Clip on Markers are our Direct Alternative to the E-Type Markers.